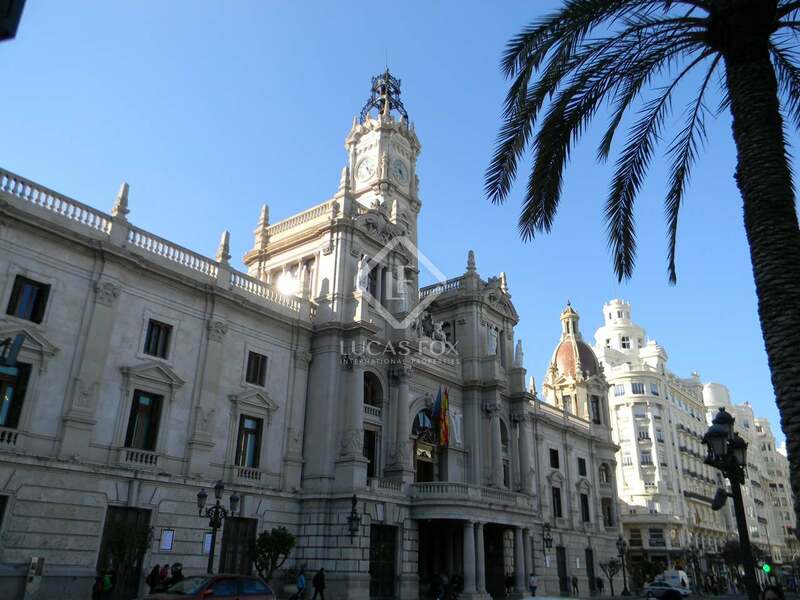 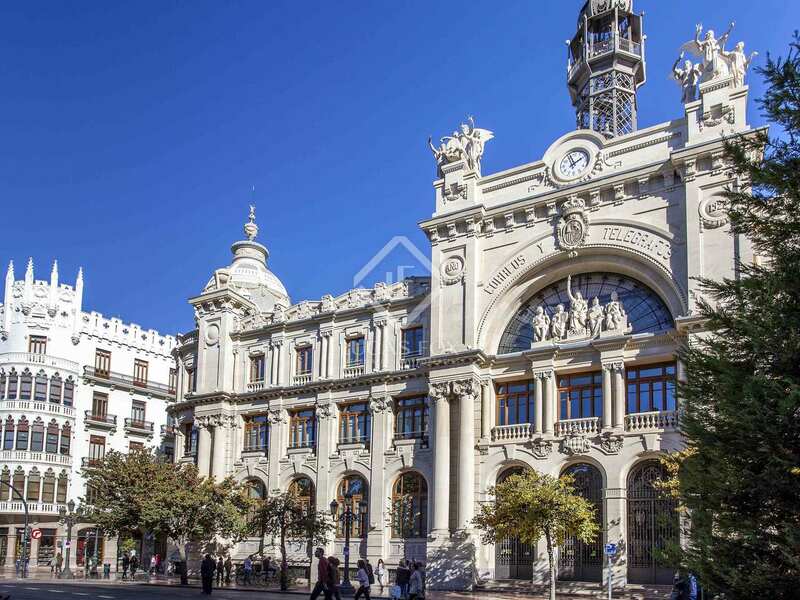 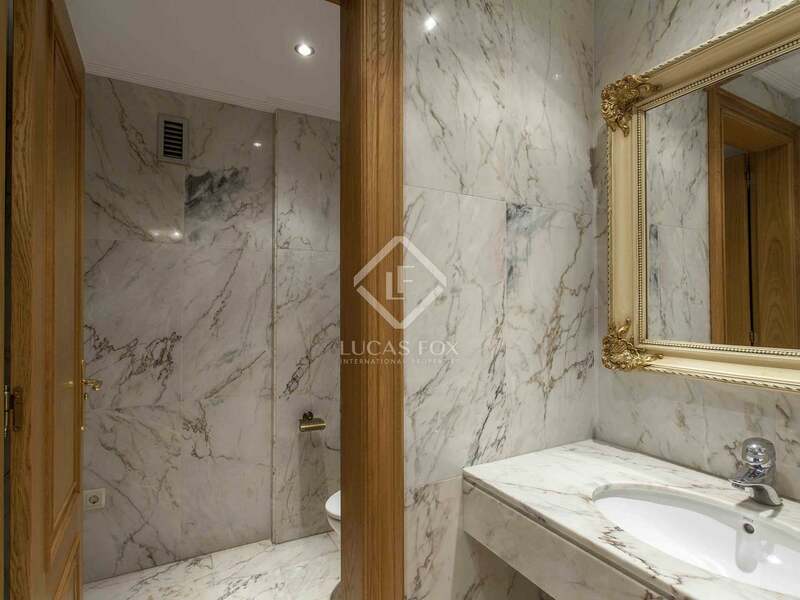 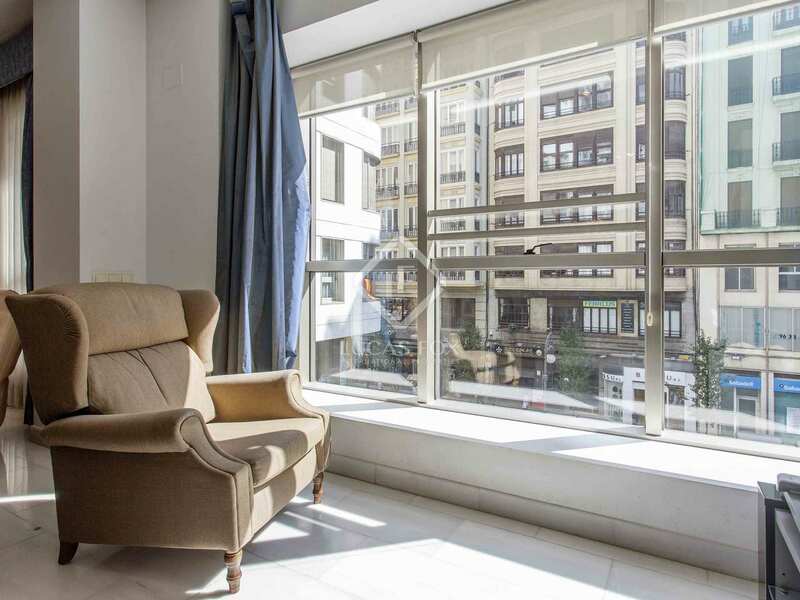 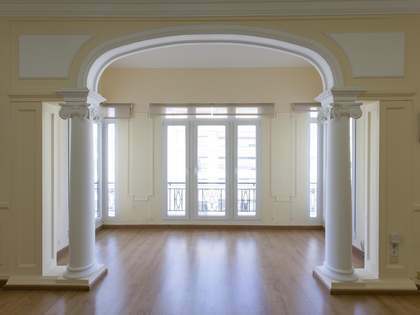 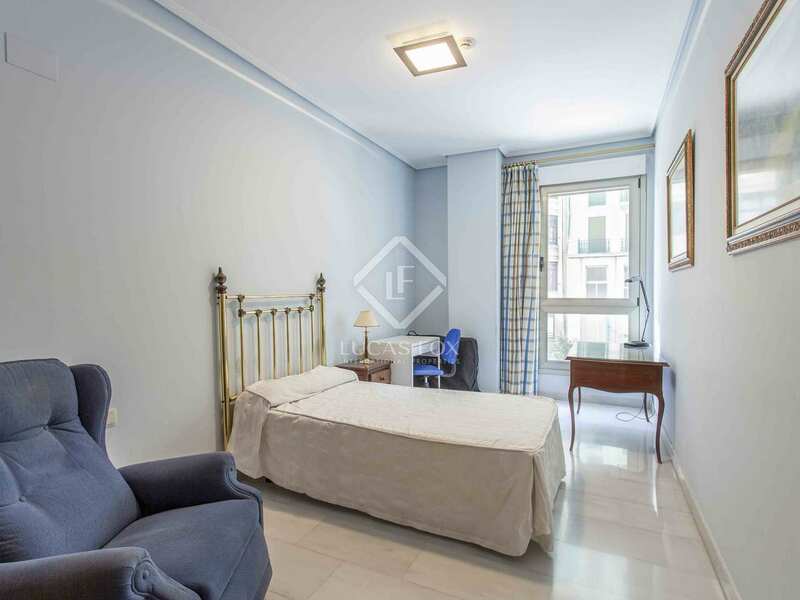 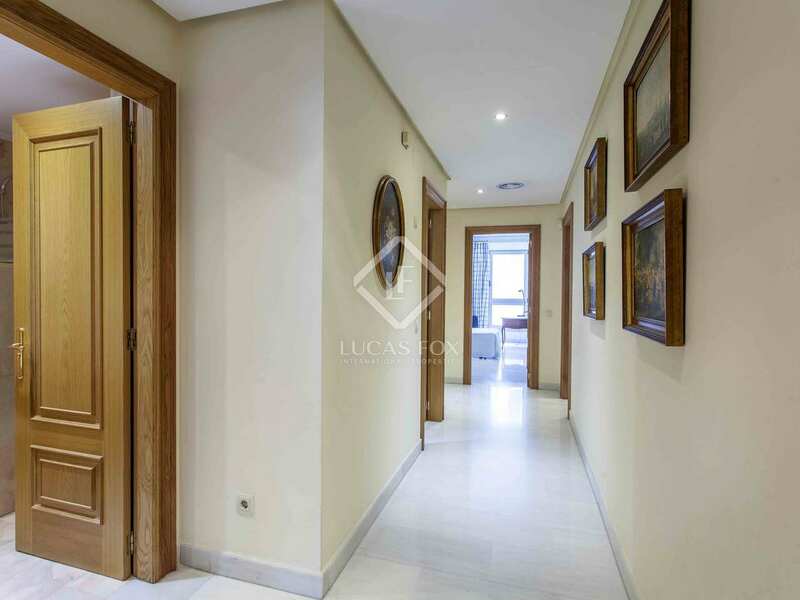 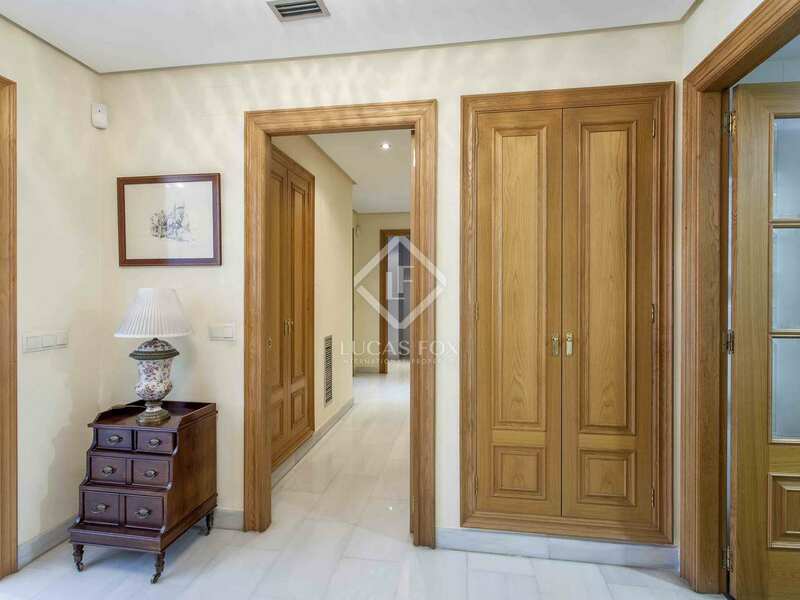 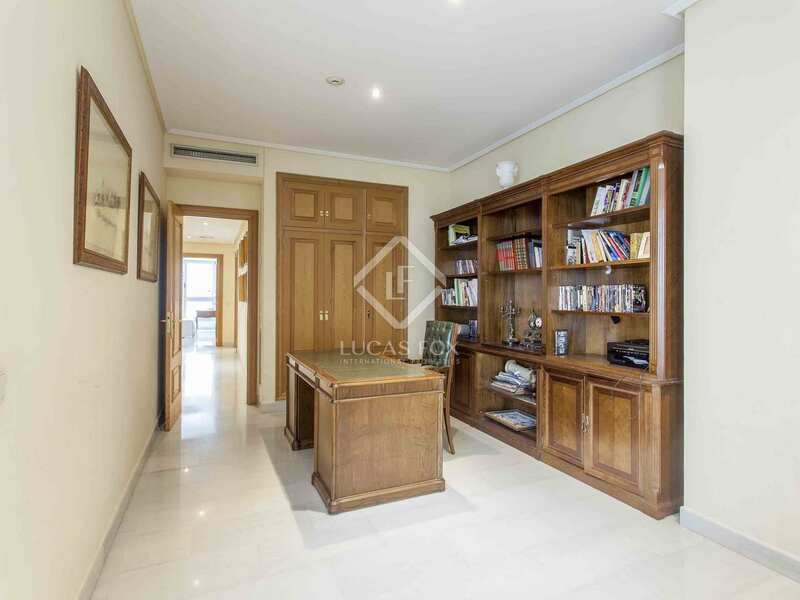 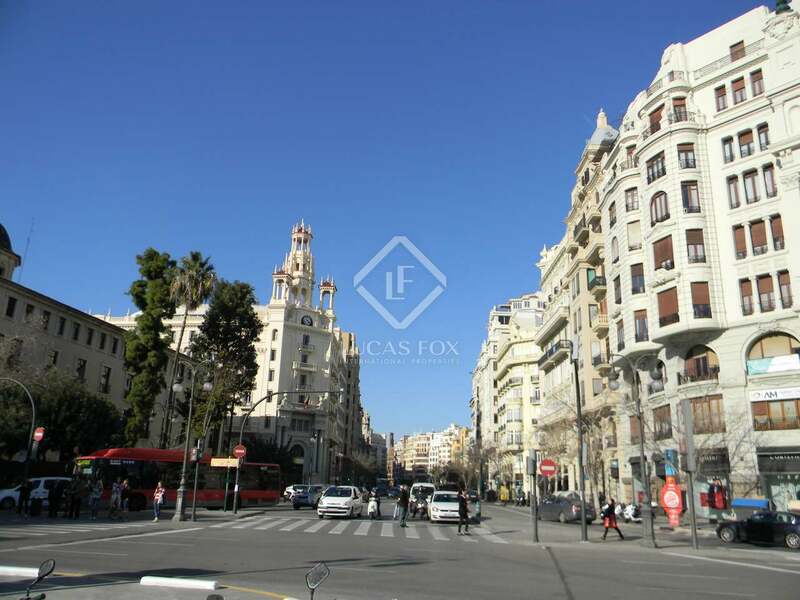 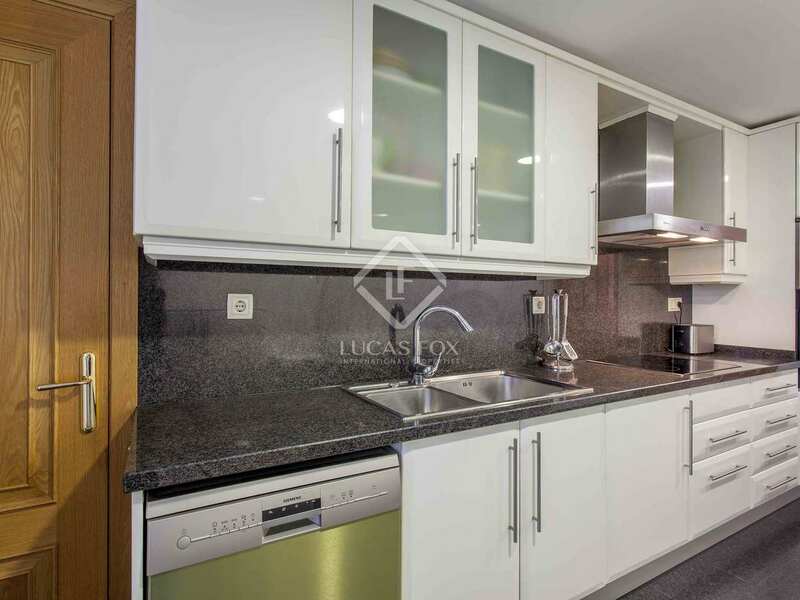 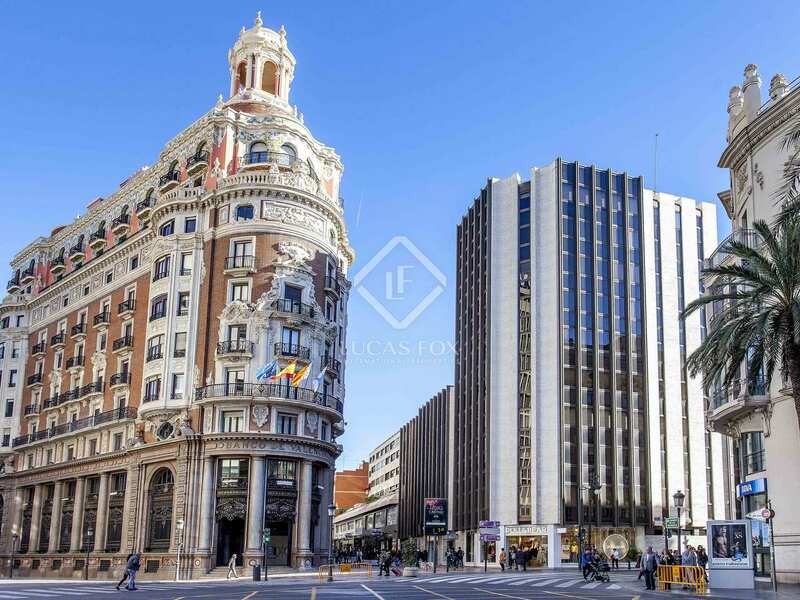 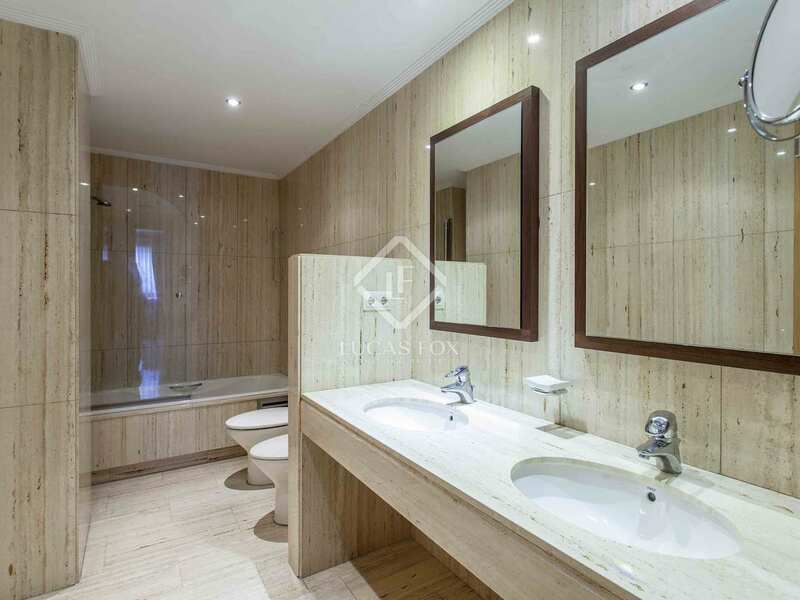 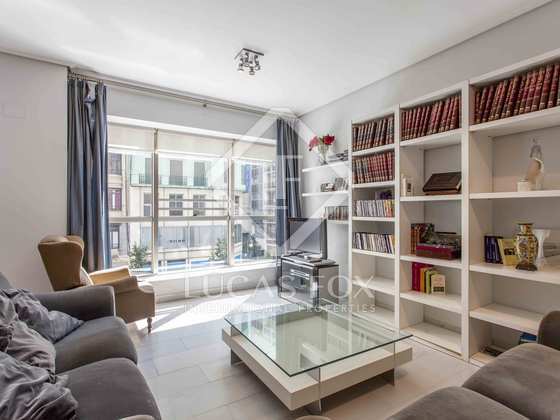 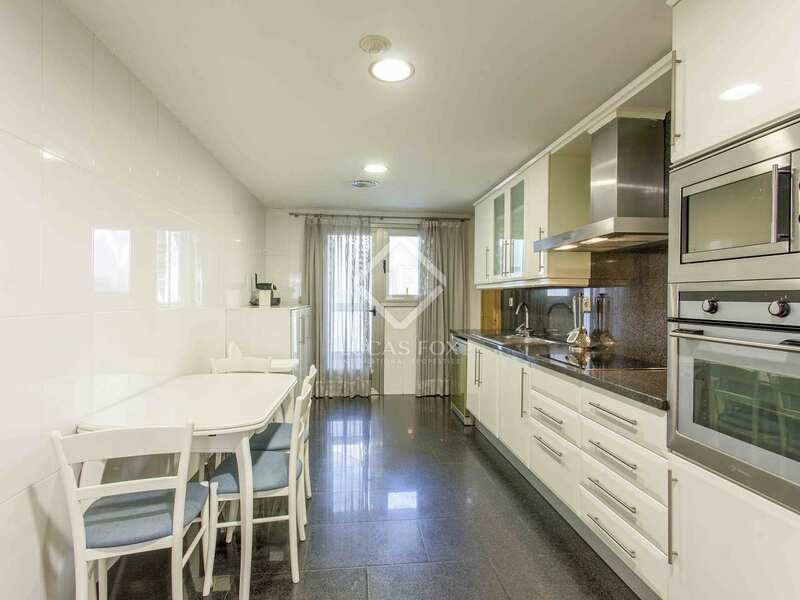 Spectacular, spacious new build apartment for sale in the centre of Valencia. 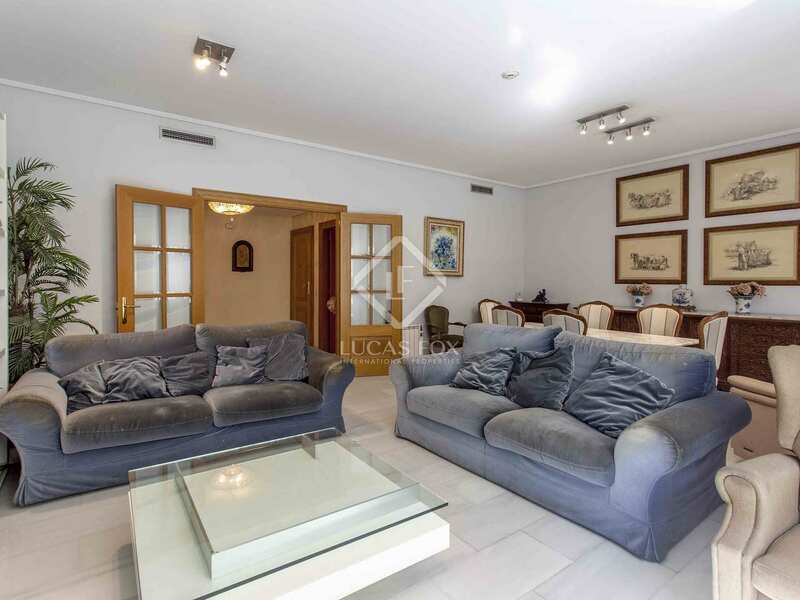 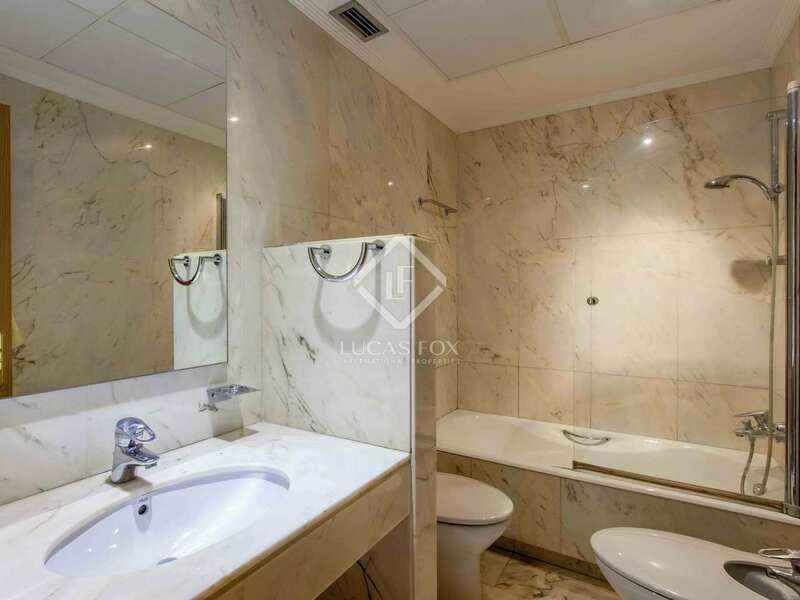 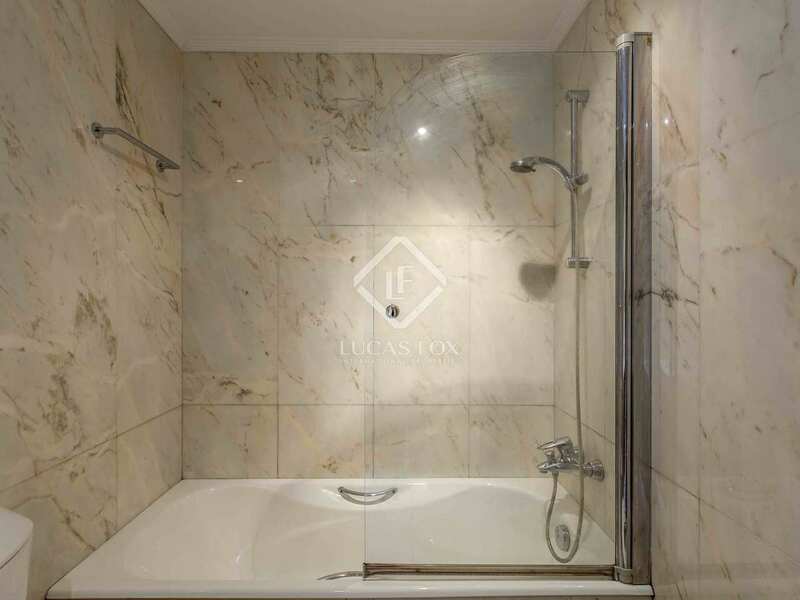 Spacious property in the centre of the city in a new building, with all of the advantages of a modern home. 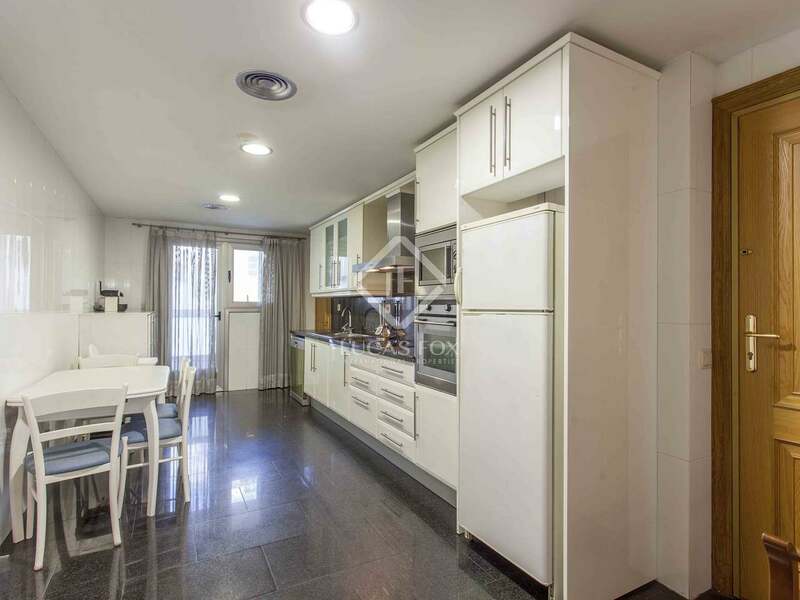 It has a main entrance and another service entrance to the kitchen, which is exterior facing with a laundry patio and pantry with reverse osmosis filters. 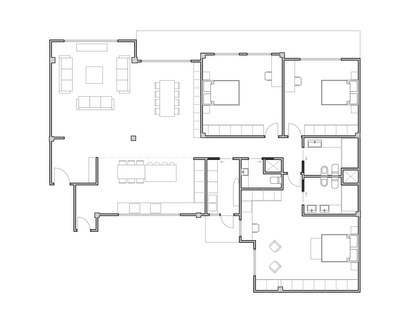 In addition to a spacious living room, there are 4 bedrooms, one of them a suite with a complete bathroom and another 3 bathrooms - 1 guest toilet in the hall and the rest in the bedroom area. 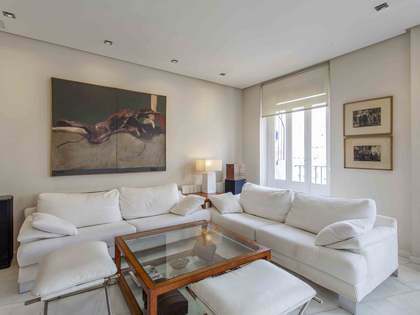 The home has high ceilings, large double glazed windows and hot and cold air conditioning with individual thermostat for each room. 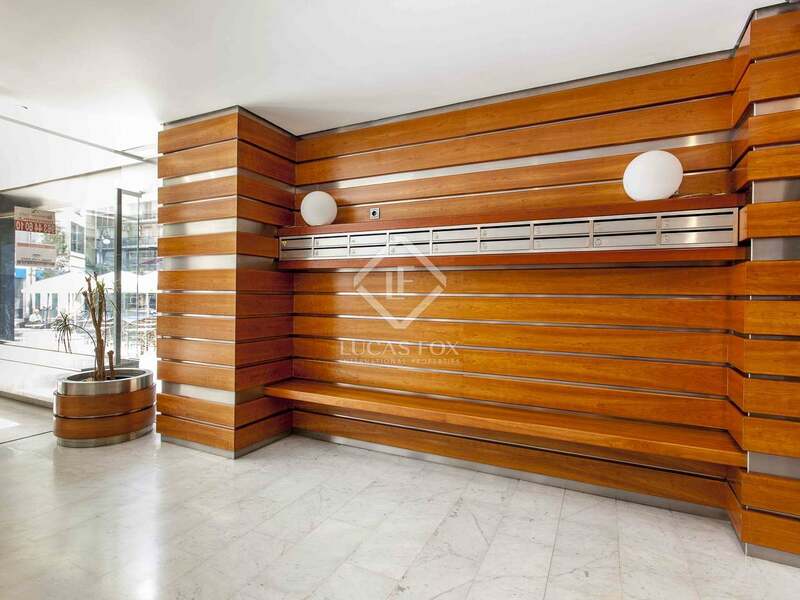 The building also has a concierge service, 2 lifts and a parking space with the possibility of a second one. 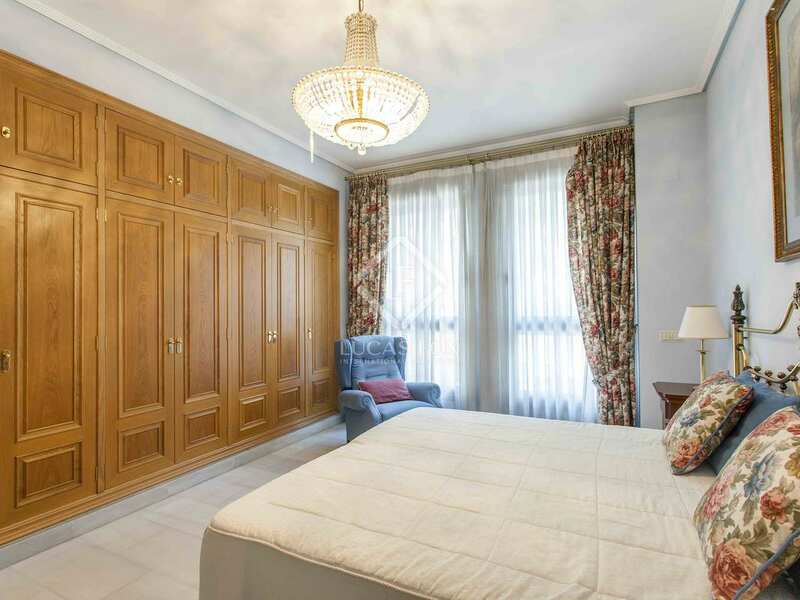 The finishes are very good, including electric blinds, marble floors, marble bathrooms and fitted, lined wardrobes in all of the rooms. 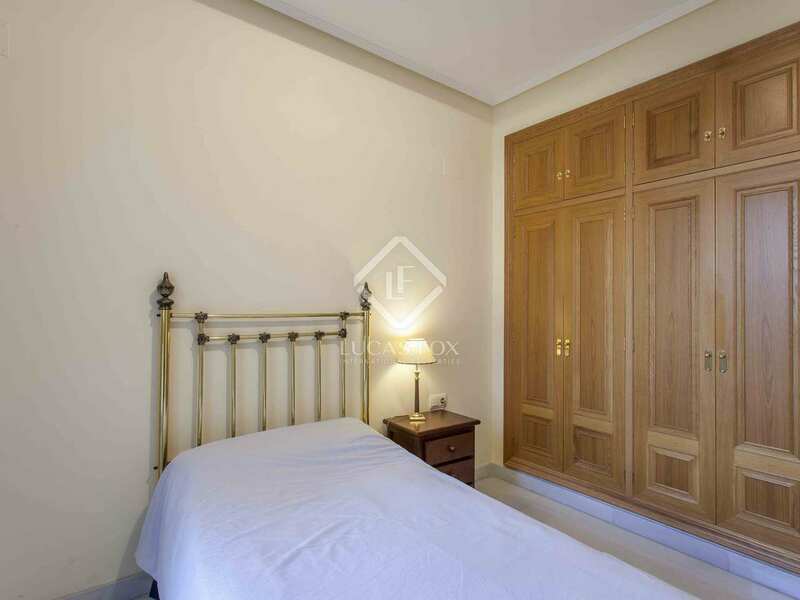 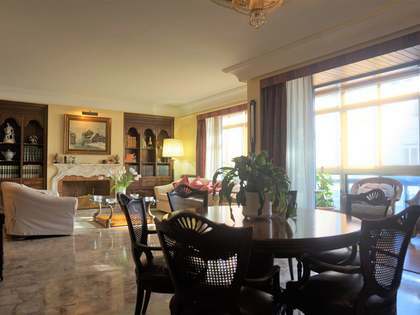 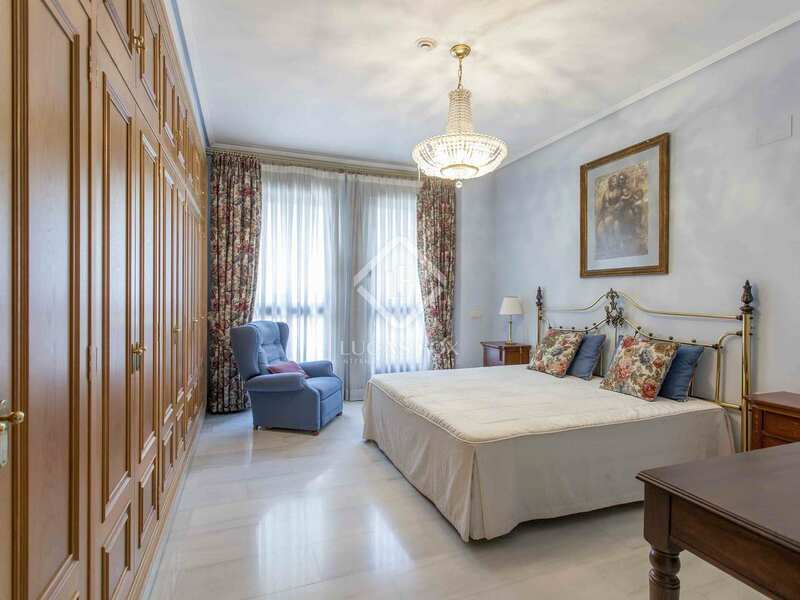 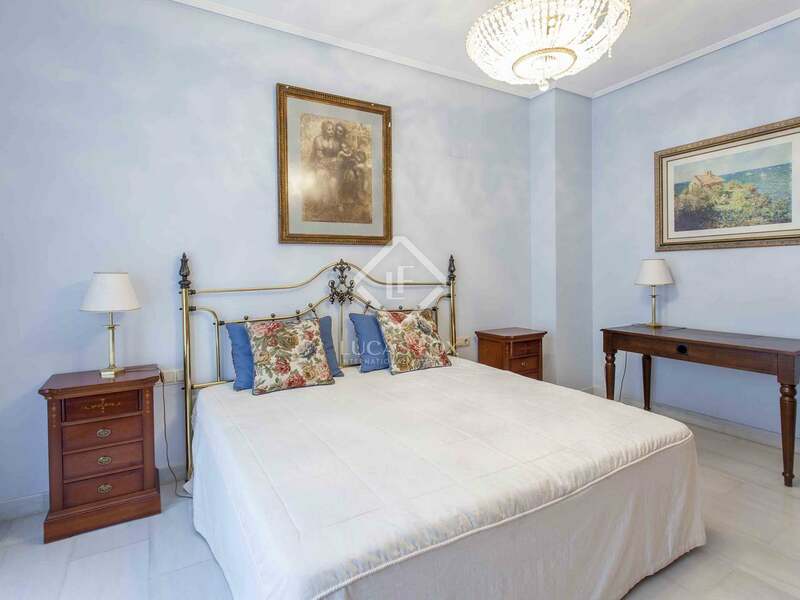 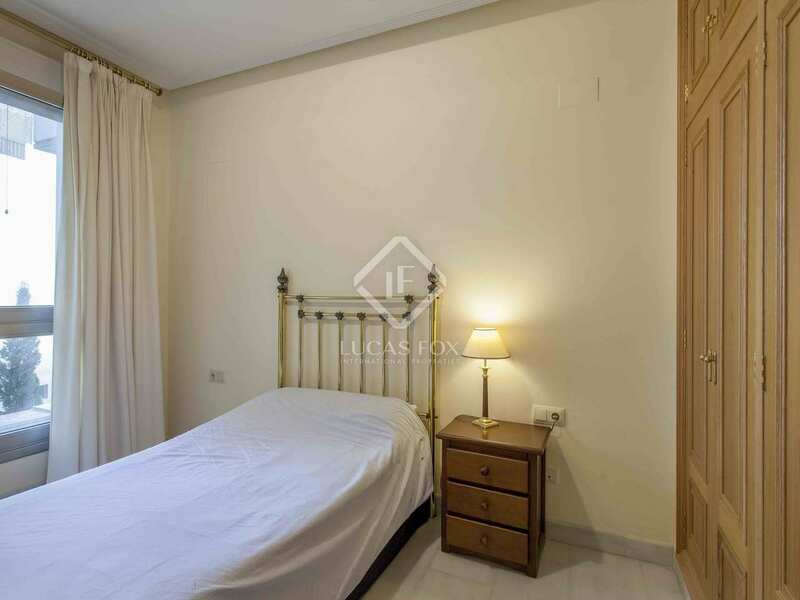 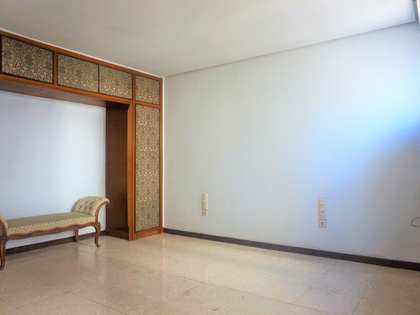 Spacious apartment in a very central location. 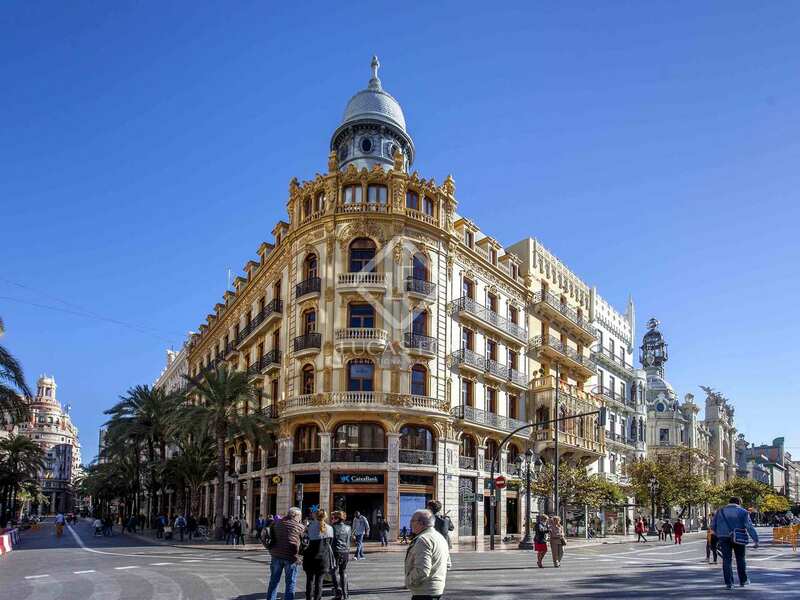 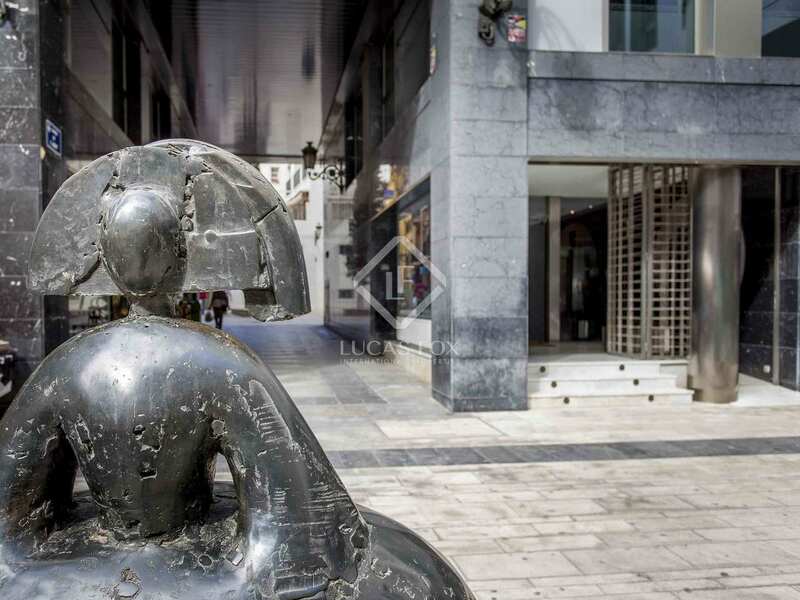 Just a few metres from Plaza del Ayuntamiento, in one of the most historical streets in Valencia. 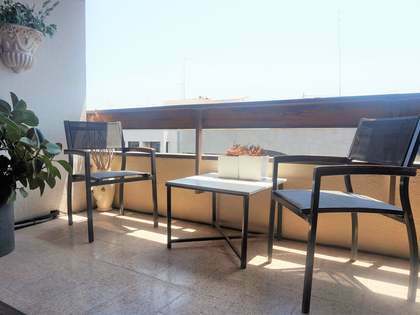 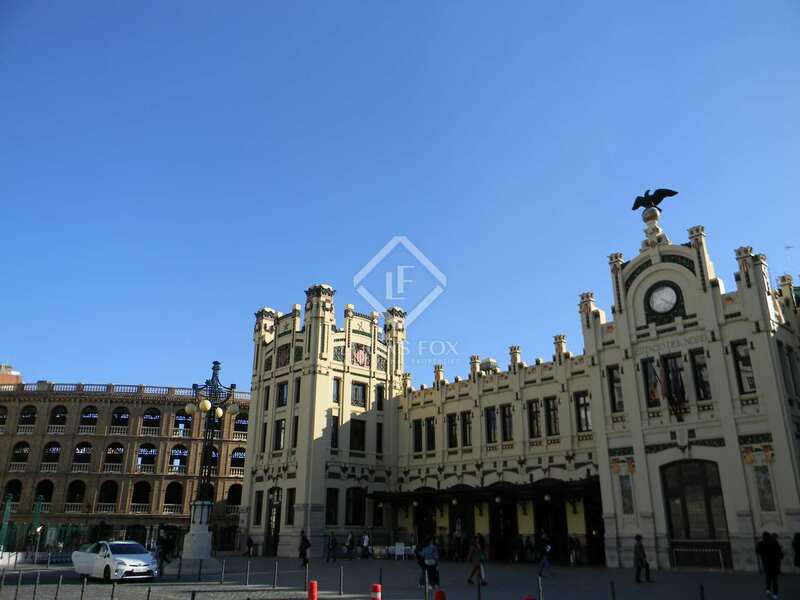 A great range of services, the cathedral, market and Estación del Norte train station are all within easy walking distance.